Join an expert local guide for a 2-hour walking tour through the beautiful and fascinating Latin Quarter. 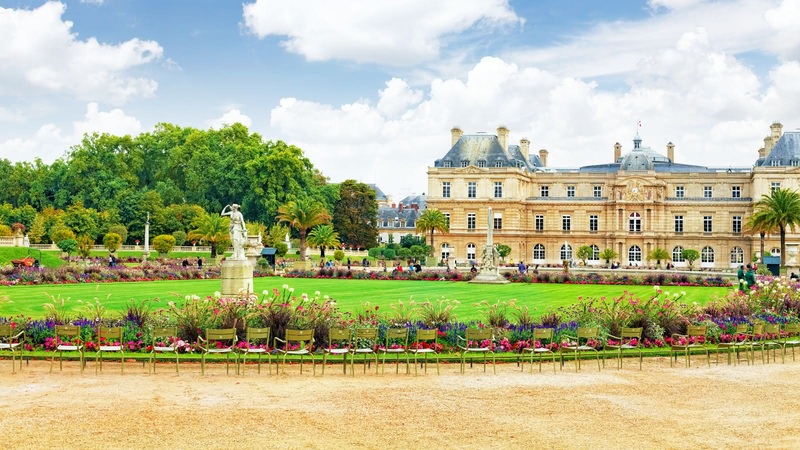 See why writers like Hemingway called it home, visit the French philosphers memorialized in the Panthéon, and stroll through beautiful sites like the Luxembourg Gardens. Your Latin Quarter Tour meets at the fountain at Place Saint Michel and usually ends by the Panthéon or the Luxembourg Gardens. 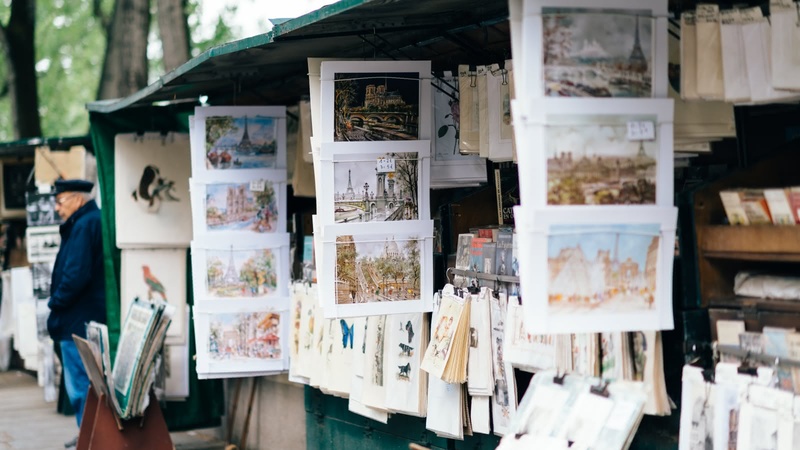 Taking a walking tour through Paris' Latin Quarter is truly something special, and will help you to take beautiful photos that will make your friends at home jealous! 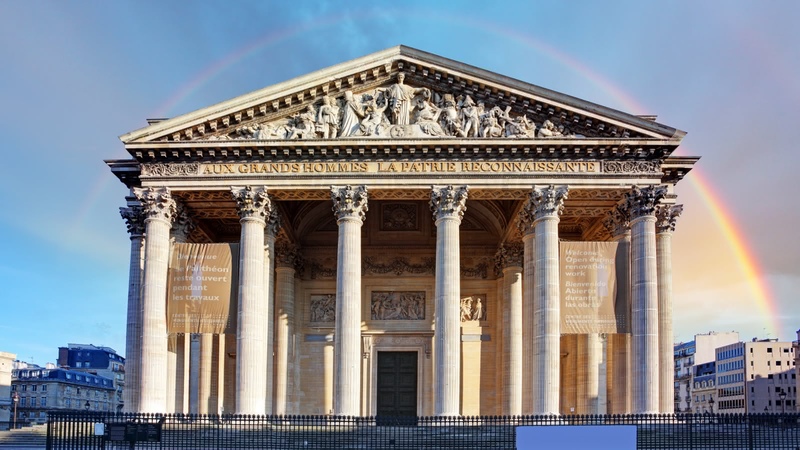 You'll marvel at the impressive Panthéon (the memorial to great French philosophers), you'll stroll past the Cluny Museum, and we recommend the fountain outside Paris' Sorbonne University for a great picture. Your expert local guide will start this tour by leading you over to the famous Bookstore Shakespeare and Co., a tribute to the store originally owned by Sylvia Beach and the local hangout for meetings between literary greats like Ernest Hemingway, James Joyce and Ezra Pound. 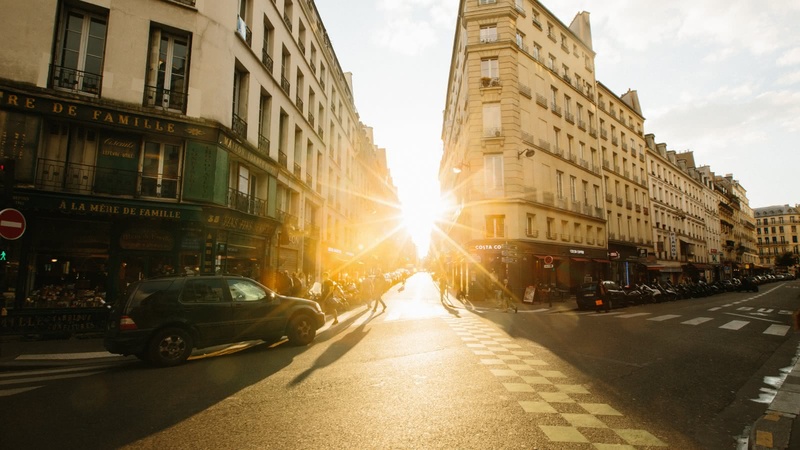 From there, you'll walk past places like the oldest cinema in Paris, Hemingway and Joyce's houses, and see sites from where Woody Allen's Midnight in Paris was filmed. 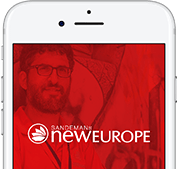 Beyond taking amazing photos of major Parisian landmarks, and seeing where some of history's greatest writers were inspired, you'll also hear some of the incredible stories from inside Paris' Latin Quarter. See the Church of Sainte Genevieve, the patron saint of Paris, and hear about her efforts in keeping Attila the Hun from Paris, and learn about one of history's greatest love stories, the incredible real-life tale of Heloise and Abelard. Great walking tour for English speakers with Zach! Five of us signed up for the two hour walking tour of the Latin Quarter. Four of us have been to Paris several times before but had never taken a walking tour. Our guide, Zach Wilson, was very informative, answered all our questions and led us on a most interesting tour at a reasonable pace. He knew the historical background of the area very well and did a great job at condensing the history so that it was easy to grasp and remember. I highly recommend this English speaking tour with Zach! Hugo lead us through the Latin Quarter with expertise and enthusiasm. I've visited Paris before but was amazed at every corner at the new places we visited and the information he provided. Such a great experience - and I'd highly recommend, particularly to any Hemmingway or Midnight in Paris fans. Walking tour of Latin Quarters with Holly. It was very pleasant and nice. We are glad we did it because she already knew the places to visit and gave us insights. Rather than just walking around, I prefer to be lead and she did a great job. Our guide Justine was excellent and her personality and enthusiasm greatly added to our enjoyment of the walking tour. She provided a very insightful commentary throughout the tour as well as some lovely touches of drama and humour. It was excellent and we would thoroughly recommend the tour. We started off our day with the Paris free tour with Hugo and loved it so much we booked with him again for the Latin Quarter tour! Hugo not only is personable and funny, his extensive knowledge on the area is outstanding! We have been to Paris before but now know so much more that we will need to come back and explore again! Thanks Hugo!